My 2nd “Annual” Experiment in Bibliomancy is…tomorrow! A couple years ago, after re-reading one of my favorite M.R. 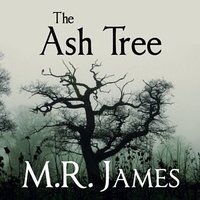 James stories, “The Ash Tree,” I was reminded of the “lost art” of bibliomancy and wrote the blog post found here. Re-reading it this week, I realized that I had threatened to make my “Experiment in Bibliomancy” an annual November 1st event and – promptly forgot about it. So, I’m bringing it back tomorrow! What exactly is Bibliomancy? In the simplest terms, Google reveals that it is “foretelling the future by interpreting a randomly chosen passage from a book, especially the Bible.” The protagonist of M.R. James’s “The Ash Tree” uses the Bible, but for my purposes last time I just looked for “the biggest book I could find,” which happened to be a multi-thousand page ebook of the complete works of Jack London. We’ve become an increasingly a gadget-addicted society in the past decade or two. Things are speeding up too, as new products are coming at a fast and furious pace. Winters highlights this trend with the very first sentence of the story: “When the company announced that they would be making an announcement, everybody flipped out.” Sound familiar? Speculation follows about what the new gadget might be this time. When the announcement finally comes we learn that the new device is one “that allowed human beings to enter into works of fiction.” The name of the device appropriately gives this story its title. Of course, for consumers, buying a “Between the Lines” device is not where it ends. To use the device, you also need to buy an “OpenBook” to insert into the device. Neither are cheap in the imagined (probably not too distant) future of the story. In spite of the expense, the Sutters – a simple wage-earning couple (not poor, but one that can’t often afford luxuries) have a daughter Caitlin who has always loved to read and who is also approaching her twelfth birthday so they decide to buy her one… Let the scrimping and saving begin! Mr. Sutter begins walking to work instead of buying a “transit card” meals are skipped at the office, purchases of new clothes are put on hold and finally the day comes when he arrives at the “Wolcott & Lombe” bookstore armed with more than enough to buy a Between the Lines and an OpenBook to go with it (he had over-saved in fear of an unexpected price increase). The OpenBook they’ve decided to purchase for Caitlyn is none other than “Alice in Wonderland.” How sweet. The last sentence there provides a bit of foreshadowing for the direction the story goes. 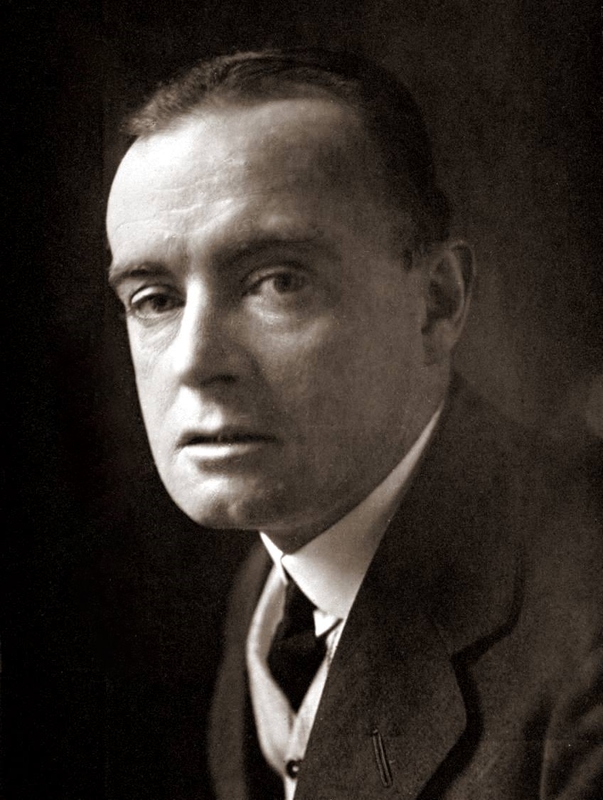 Mr. Sutter decides to use his excess of saved cash to buy a second OpenBook for him and his wife to enjoy and excitedly heads home with his purchases. I’m afraid I have to stop here since I don’t want to have to write “MAJOR spoiler alert” preceding this post. 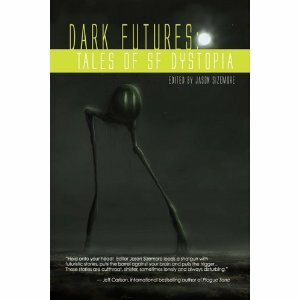 I’ve posted about several of the other stories from this book as part of my annual Deal Me In Short Story Reading Challenge. Links to some of my favorites are below. R.I.P. Meets Deal Me In! ♠K♠ “The Hell Screen” by Ryunosuke Akutagawa (from “The Weird” anthology) – 3 stars. I expected a lot more from this one, as it is so highly acclaimed, but in the end I was disappointed. A half-(or more!) 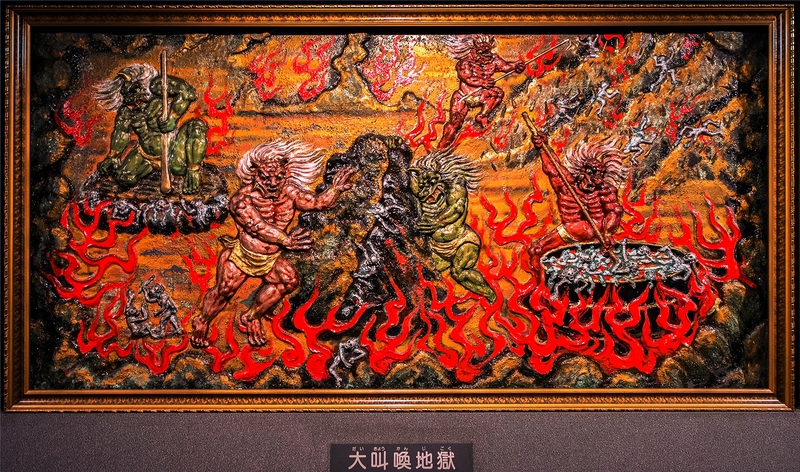 mad artist can only paint things that he has seen with his own eyes is commissioned by the prince to paint a vision of hell. ♠J♠ “Act of Contrition” by Craig Clevenger (from The New Black anthology) – 4 stars. I didn’t like this one immediately, but I kept thinking about it and it keeps growing on me. Clevenger makes you think about just what is it that causes one to become a prophet. The New Black anthology strikes again! 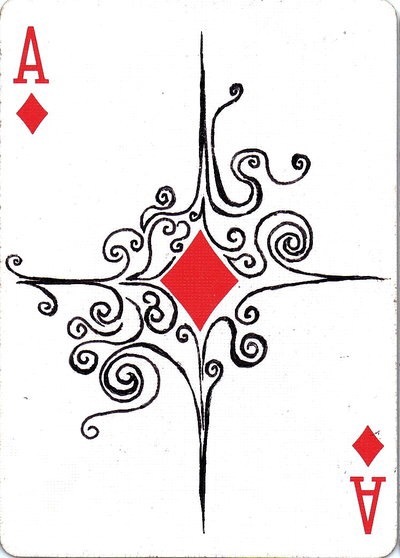 ♠A♠ “The Very Strange House Next Door” by Shirley Jackson (from the “Just an Ordinary Day” collection” – 4 stars. Shirley Jackson hasn’t failed me yet. This was a humorous rather than creepy story, though there are supernatural elements, narrated by a woman who claims she “can’t stand gossip” but then goes on to tell the entire story in the most gossip-y way you could imagine. 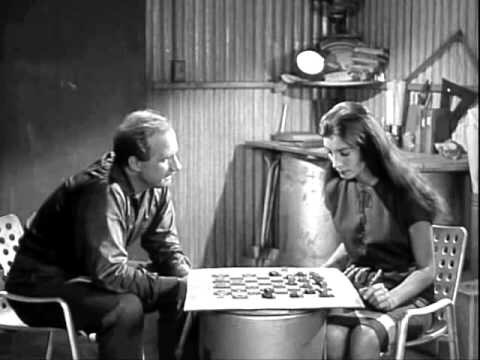 Above: Jack Warden takes on robotic Jean Marsh in the Twilight Zone episode “The Lonely” – a classic! 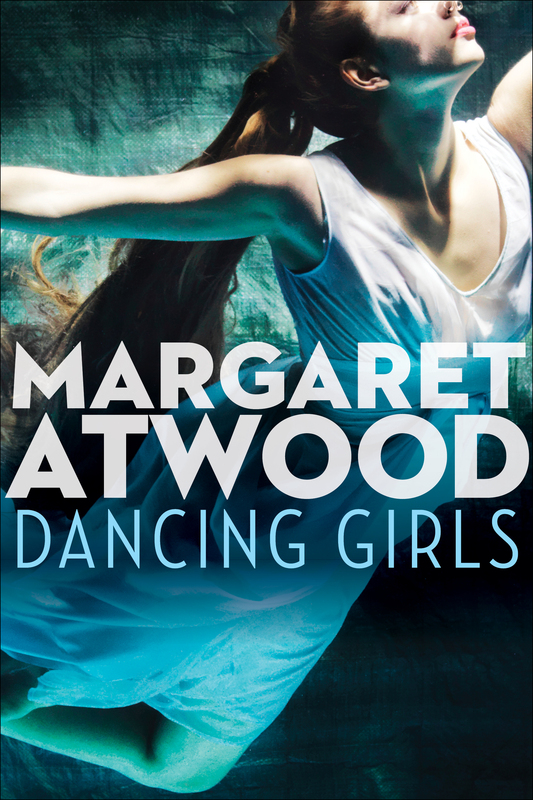 ♠8♠ “The Grave of the Famous Poet” by Margaret Atwood (from “Dancing Girls and Other Stories) – 4.5 stars. A pretty strong story from one of my favorite writers. Not really a horror story but so “dark” it made me want to turn on all the lights in the house. Atwood relates the tale of what, to most, would seem to be a couple’s rather mundane existence. What lies beneath the exterior, however, are the kinds of things you might suspect of some but hope aren’t true. How’s R.I.P. X going for you this year? 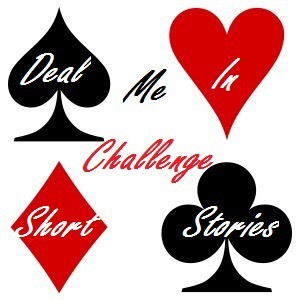 It’s a “Hallowe’en Freebie” at Top Ten Tuesday, and one of the options was “Ghost” Stories, but I’m going to tweak it a little further and share my top ten favorite ghost – or just plain scary – stories from my five years of the Deal Me In short story reading challenge. 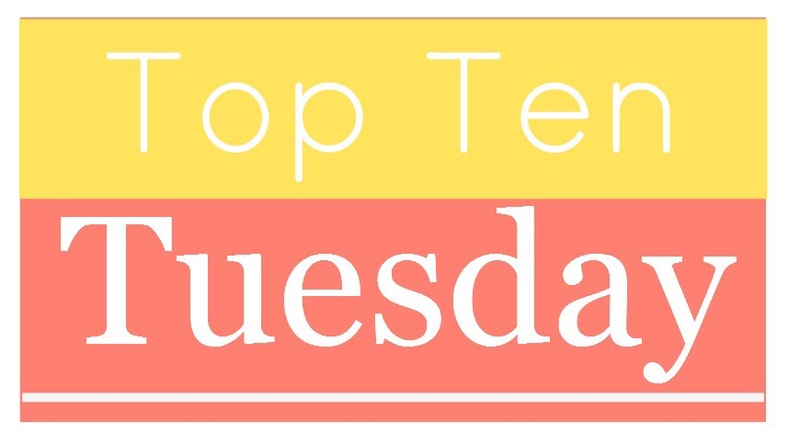 Top Ten Tuesday is sponsored by our blogging friends over at The Broke and the Bookish. That’s it for now. Until next time – happy reading! Sorry it’s been awhile since the last update. A combination of “Mission Fatigue” and having a lot going on right now had squeezed my blogging time out of the schedule for awhile. Anyway, below are links to the many new posts since the last update. That’s all until next time. Happy reading! 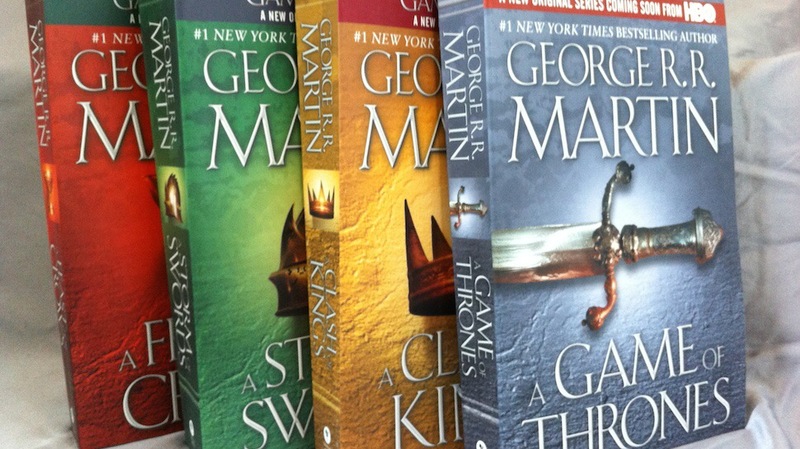 Bibliophilopolis is pleased to welcome a guest reviewer for this post! Adrienne is a high school French and English teacher in Central Indiana, and a single mom. With the enormous amount of free time she has, she loves to read, wait for the next season of BBC’s “Sherlock” to be released, and cheers on her favorite soccer teams. 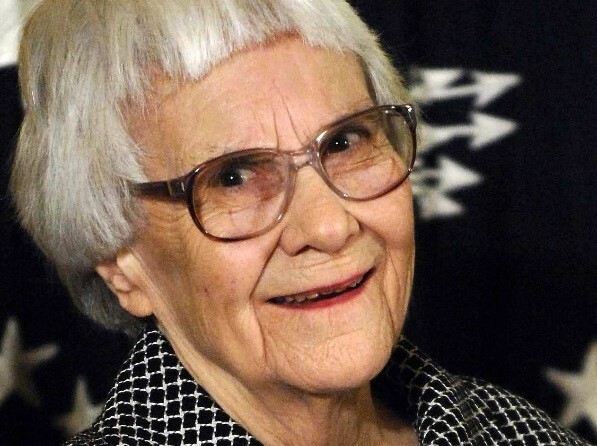 When I first heard that Harper Lee was releasing a new novel, fifty years after To Kill a Mockingbird was published, I was one (of the many) who was ecstatic. So when reviews came out painting Go Set a Watchman in a negative light, I was disappointed and worried it might damage my love for To Kill a Mockingbird. Because you can’t always believe what you read on social media or on blogs (gasp! ), I decided bad reviews wouldn’t deter me from reading the new novel. When the book was finally released, I’ll admit I started reading cautiously. With a lot of the reviews screaming “Atticus is a racist”, I almost expected the novel to open with Atticus bursting into the first scene donning a white sheet and carrying a burning cross. Instead, the novel opens with Scout, going now by her given name, Jean Louise, as an adult traveling from New York City back home to Maycomb for a visit. 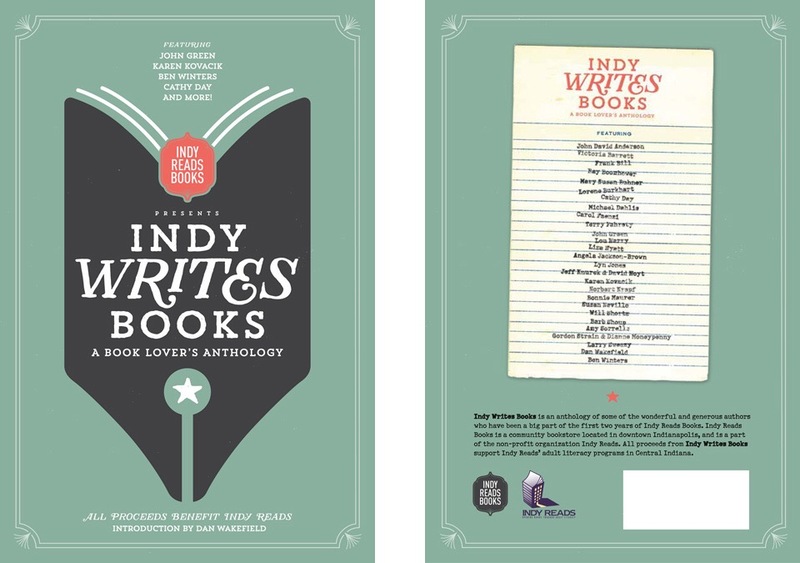 I was immediately drawn into the novel with a few comical mishaps that prove to the reader that although she has grown up, Scout is still Scout, after all of these years. While a lot in Maycomb has changed, one thing that has not is the way Jean Louise views her father: at 26 years old, Jean Louise still holds her father up on a very high pedestal. Herein lies the problem: all idols must eventually fall, and Atticus is no exception. During her visit, Jean Louise begins to discover her father isn’t as perfect as she always imagined him to be. For her, this discovery is devastating. Yet as I continued to read, I didn’t become angry as many others have. I actually understood the why: when you’ve placed your idol up so high that nothing can touch it, it takes something colossal to knock said idol down. What I discovered is that this book isn’t about Atticus Finch being a racist. It’s really about that moment when kids realize that their parents aren’t perfect; they’re human, with their own flaws and scars. This process is something that we all must go through with our own parents, and for Jean Louise, it takes a massive shock to open her eyes to this life lesson. In examining the negative reactions that have come from so many reviews, I’ve found it to be a great example of life imitating art. We (the readers), just like Jean Louise, have held Atticus Finch up on a literary pedestal since he first appeared in literature. He has been adored and loved for so long, and just as it was for Scout, it would take a massive flaw in order to knock him off our pedestals too. In a sense, WE are Jean Louise. The difference is that it only took her 20 years to figure it out, instead of the 50 years it took us, as readers. One thing the reader should keep in mind before casting the proverbial first stone at Atticus, is that we are, in part, a product of the time period in which we are born and raised. Atticus, for example, grew up in a time and place where segregation was the status quo. So although he had evolved enough to raise Scout to see and believe things very differently from how he was raised, it was also very hard for him to completely leave old, antiquated ways of life behind. He did the best that he could, and one redeeming quality is that in this novel he still tries to keep an open mind in every situation, even if he doesn’t always make the best decisions. Overall, the novel is a very good read. I thought Harper Lee did a great job in representing both sides of the race issue (and what better timing than right now to release a book that can open further dialogue about race and race relations?). There are definitely some choppy spots where the novel would have benefited from a good, healthy edit, but there are also moments of absolutely gorgeous writing that remind you why Harper Lee is so highly revered. Even in the rough spots, her talent still shines brightly. It is also important to remember that this novel was never meant to be published. It was used simply as a springboard for the writing of To Kill a Mockingbird, and was never actually meant to be seen. 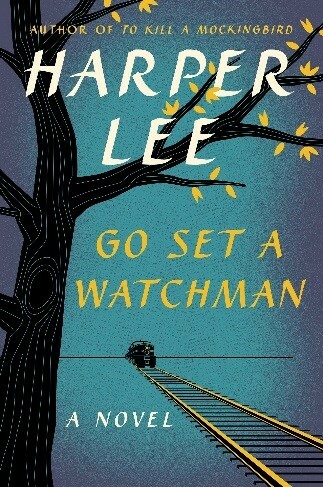 With that in mind, if you are a huge fan of To Kill a Mockingbird, then you should definitely read Go Set a Watchman. The best novels are the ones that make you question and think through your own beliefs and ideals. Go Set a Watchman is capable of doing just that.